Dog on point! Give it a moment. Now the fun begins, right? Hold it just a minute. 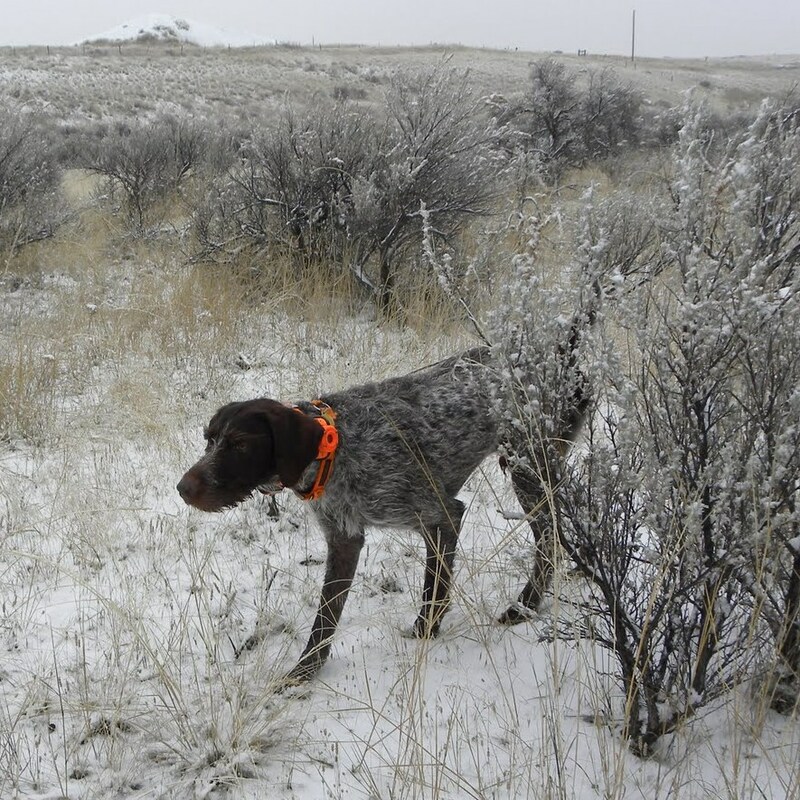 Reconnoiter the area as you approach your dog and there’s a better chance your feet and gun will be pointed in the right direction when your adrenaline flows and wings whir. Flushed, frightened birds often head for a ridge, point, or high spot of some sort, frantically trying to put that topographical barrier between them and the danger you pose. In their absence even ground-dwellers like chukars might bolt for a cover of trees or tall shrubs. Face it as you walk in on the point. You should be in a slightly better position when the flush startles you and the dog … and we need all the help we can get! Its easy just follow your dogs nose & his direction!